Franchise Hockey Manager 3 | Mac App Storeのアプリ検索・ランキング BuzzMac! 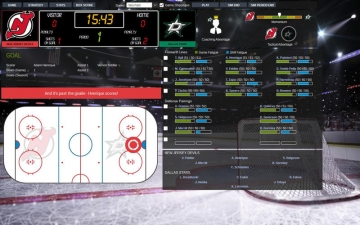 Franchise Hockey Manager 3 is the deepest, most authentic hockey strategy experience you can find. For the first time, the game is officially licensed by the NHL®, allowing you to take the reins of your favorite franchise to capture the Stanley Cup®. 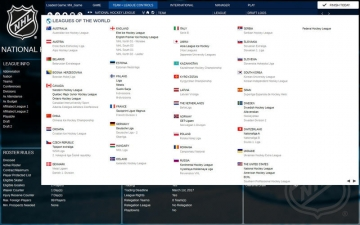 Choose one of 22 leagues around the globe and select a team to guide to glory - or create your own hockey universe, or choose a historical NHL® start date as far back as 1931. 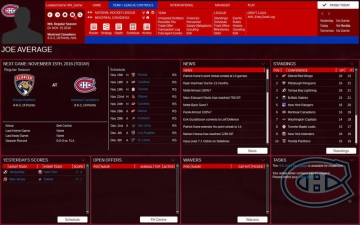 Sign free agents, trade players, draft the next crop of superstars, and much more! 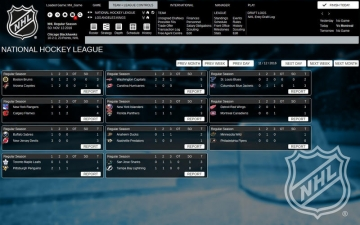 The game features real 2016/2017 rosters for all leagues included. This is as close as you'll get to sitting in a General Manager's office without drawing a paycheck from a team. Oversee team finances, keep an eye on the salary cap, hire your staff, put together trade packages, make contract offers to free agents, and draft the newest generation of stars. FHM3 also features the "Path to Glory," a new gameplay mode that will get you in and having fun faster via a streamlined and more approachable way to play, with improved game and information flow as well as news from around the world that impacts your experience. 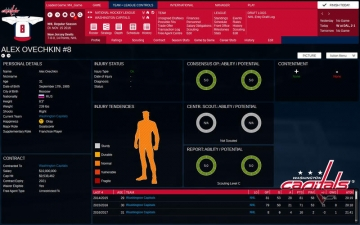 Other new features include a new role-based tactical system that allows you to choose your tactics in a way that's both user-friendly but still very flexible and detailed, revamped player development that will provide more draft surprises, international play, a new and more realistic injury system, in-game achievements, as well as as updated teams and schedules for the 2016-17 season. Own the Future. Rewrite the Past. Welcome to the next generation of hockey strategy!